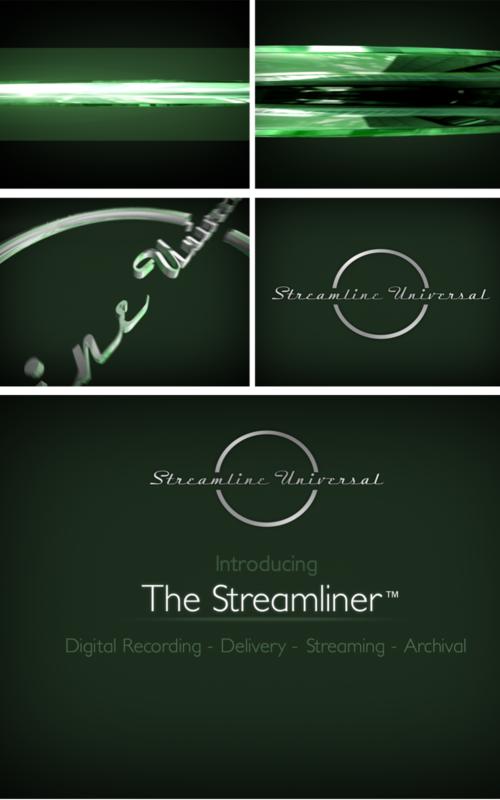 We’ve been assigned by USA-based Streamline Universal to create a short logo ident, for use in presentations. Since they are in the IT industry, we’ve came up with a concept of starting the ident as a “device, turning-on”, with fast-moving abstract images/lines. To allow this concept to be executed, we’ve extruded the originally 2d logo to 3d and shaded it accordingly to have reflections. Note: audio was added by us later.